The Roof is one of the most exciting openings this year. 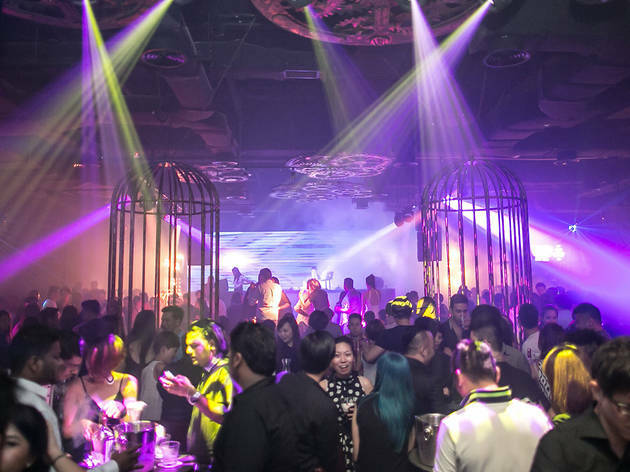 This nightlife hub in PJ houses five outlets all under ‘the roof’. It’s also the only one of its kind in town. The best part is definitely Stratosphere – the first and only bar on top of an infinity, grassed helipad in Asia. Needless to say, the views are spectacular. Moving on to Signature, a gastro-lounge where you’ll find outstanding cocktails and fusion cuisine. It’s a casual hang out for social gatherings. Read: birthday parties, anniversaries, stag nights and such. 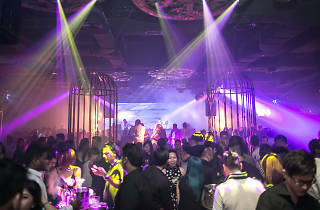 For those who want to dance, you can do it at Play, a designer super club with thematic design, staging, audio and visual. Famed rapper Lil Jon recently had a gig here.